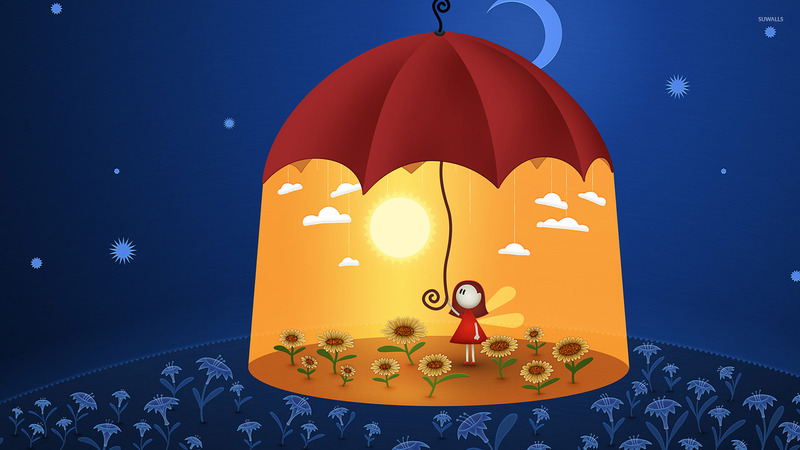 Girl keeping the sunshine under the umbrella Digital Art desktop wallpaper, Moon wallpaper, Night wallpaper, Sky wallpaper, Sun wallpaper, Umbrella wallpaper, Floral wallpaper, Digital Art wallpaper - Digital Art no. 19788. 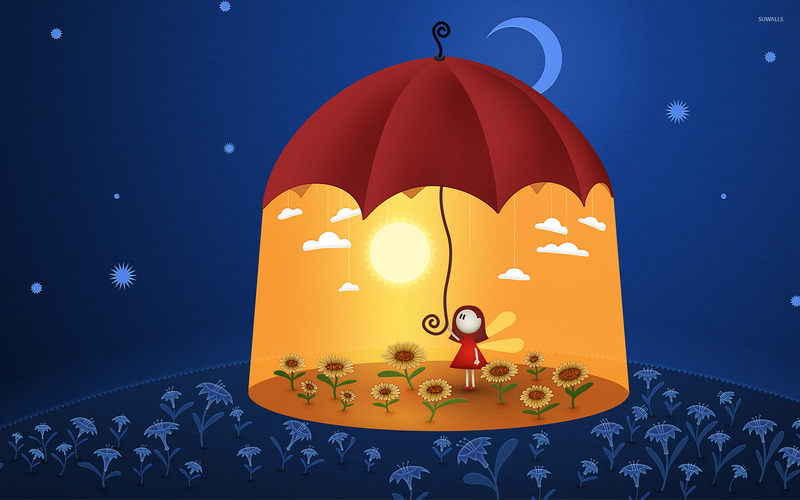 Download this Girl keeping the sunshine under the umbrella Moon Night Sky Sun Umbrella Floral desktop wallpaper in multiple resolutions for free.